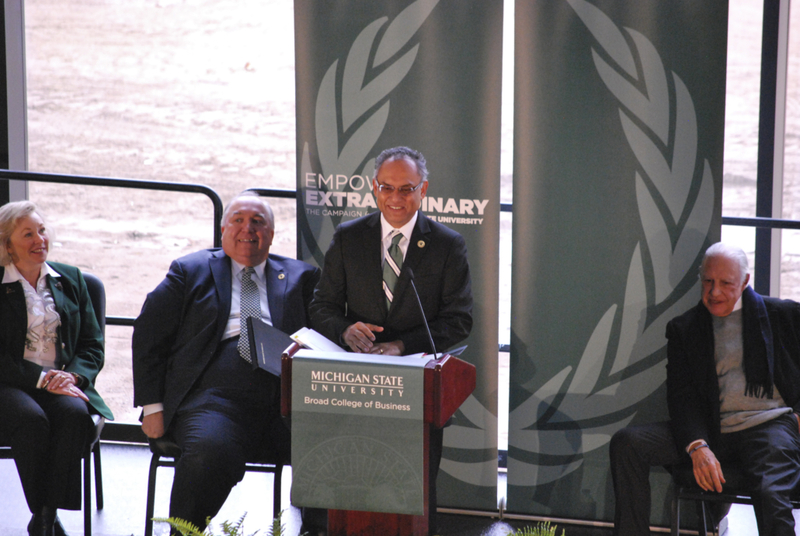 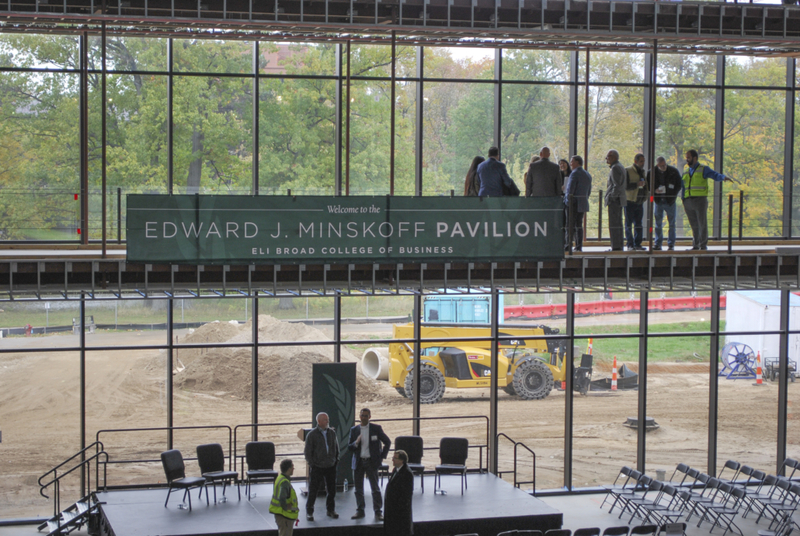 The Clark team was in attendance for the official naming ceremony of Michigan State University Eli Broad College of Business’ Edward J. Minskoff Pavilion. 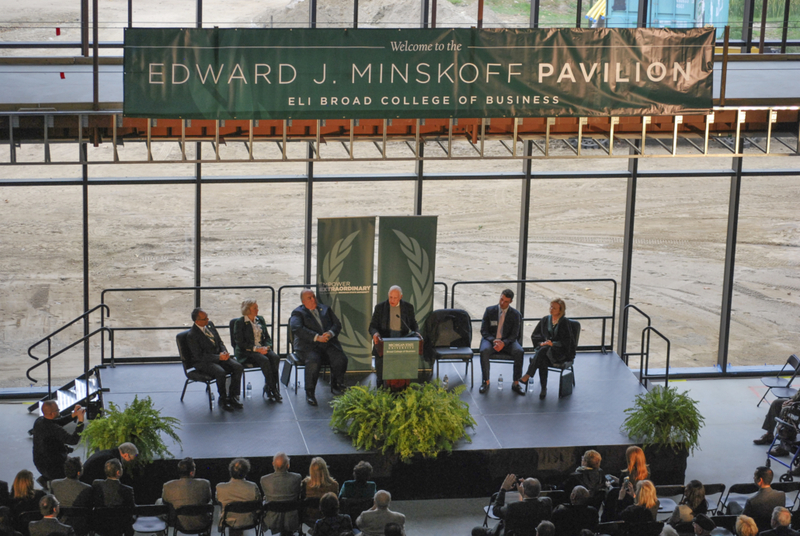 The event was held to honor the $30 million gift from Mr. Minskoff. 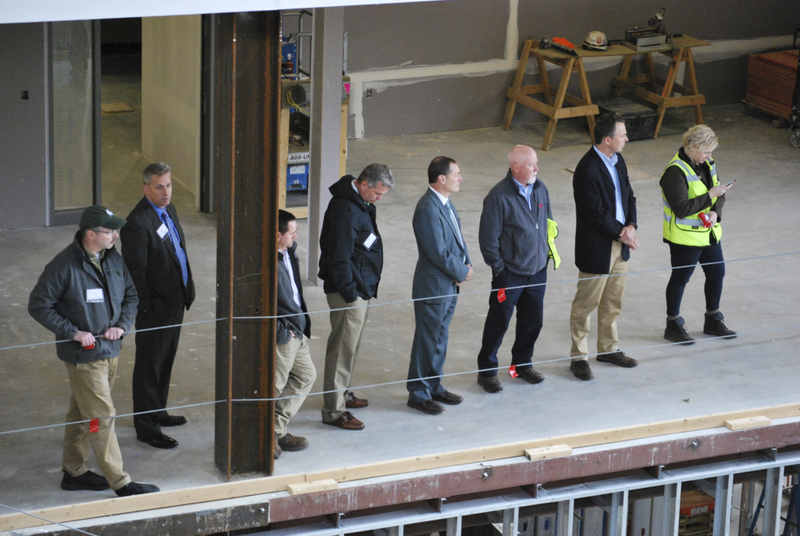 This project is on track for a Fall 2019 completion.